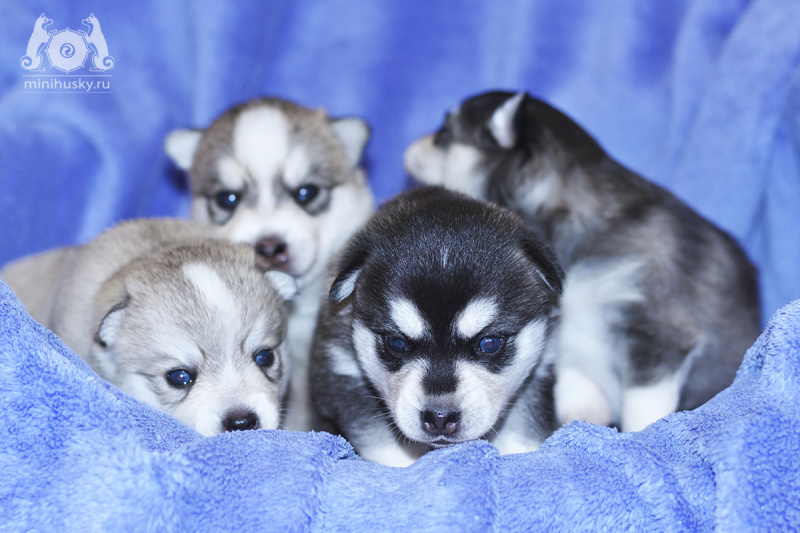 Song Of Ice kennel welcome the lovers of Alaskan Klee Kai and everyone who is interested in this breed. 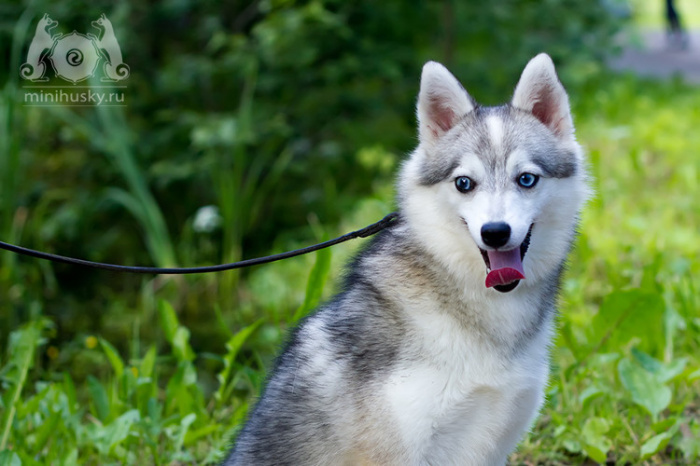 Our kennel is located near Moscow, Russia. Song of Ice registered in the International Kennel Union . 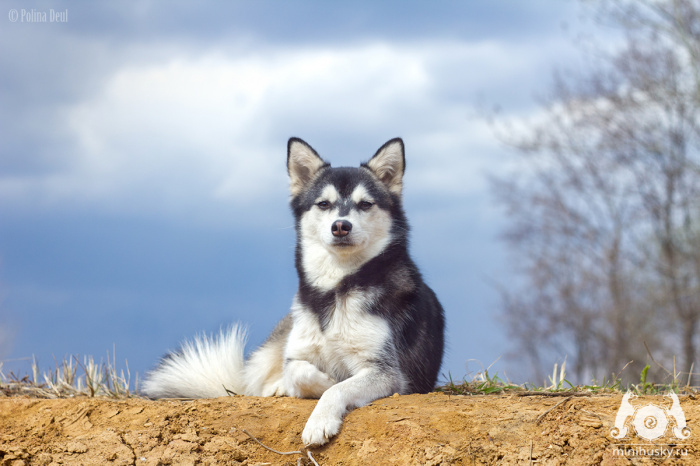 Our kennel is a member in good standing of the Alaskan Klee Kai Association Of America and the Alaskan Klee Kai Club Of Great Britain. When it comes to breeding, emphasis in our kennel placed on the AKKAOA and the UKC Codes of Ethics. 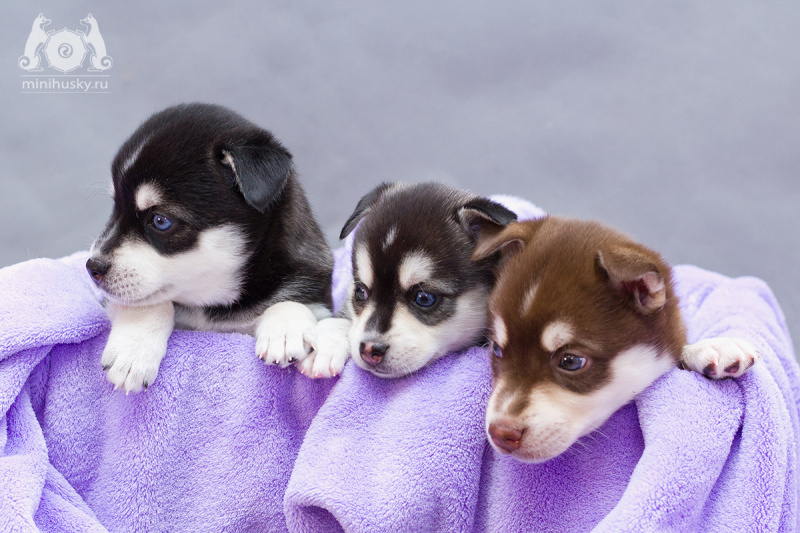 The main foundation stock of our kennel was imported from the breed homeland, the U.S. 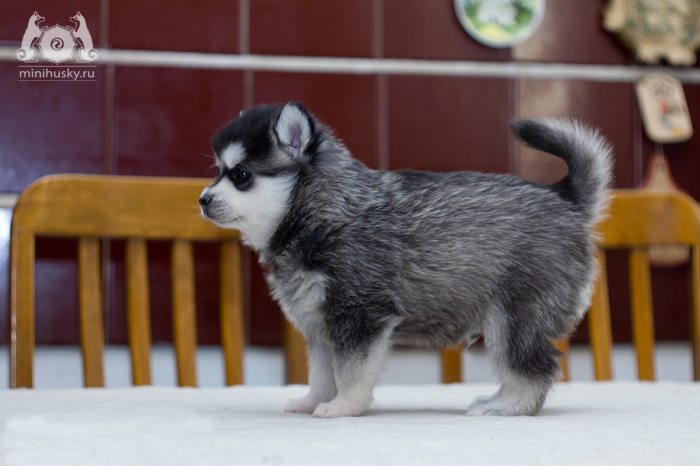 If you want to buy a puppy of Alaskan Klee Kai, please read the purchase conditions and fill out the form. 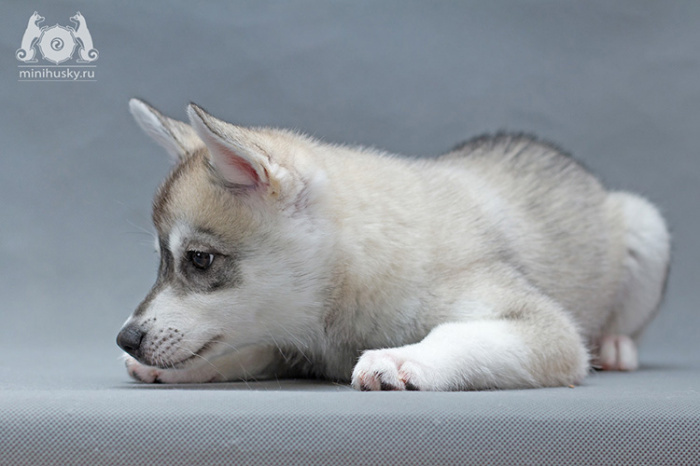 Professional recommendations from breeder and zoopsychologist on nutrition and training your miniature siberian husky. 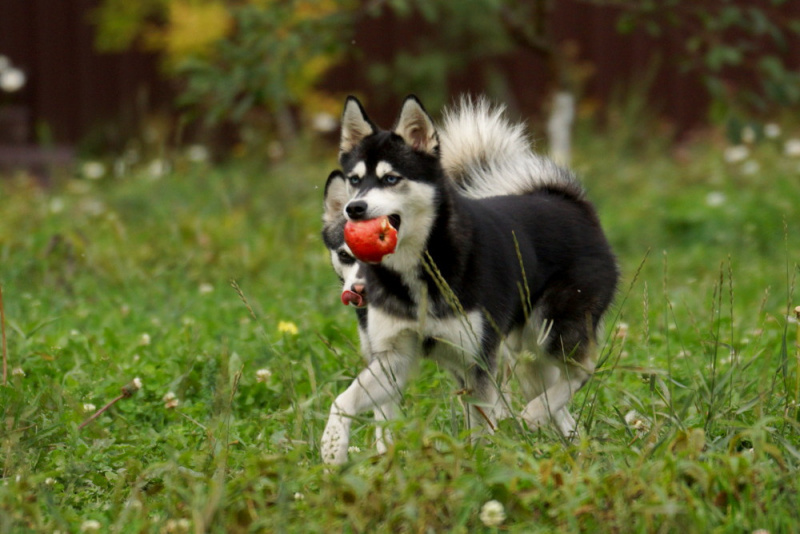 ALASKAN KLEE KAI Official UKC Breed Standard. © 2014 AKK kennel "Song of Ice"